With nearly a decade of experience in event management I have a solid background in looking after the entire life-cycle of an event. 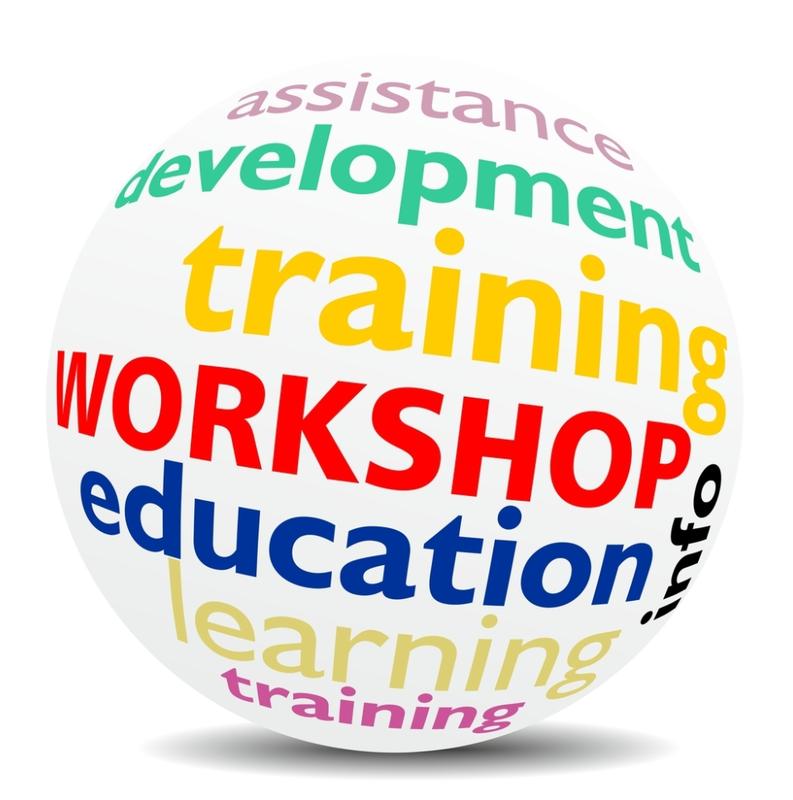 As a qualified tutor in adult education I can also facilitate and run workshops for you. I have overseen everything from small workshops, team-working days, large corporate conferences through to cocktail receptions and parties in nightclubs. Whatever kind of event you're looking for, I can advise you on the best way forward. Whatever your objective and preferred style, be it creative, corporate, academic, a little bit quirky or indeed a mix of these - I can work with you to create a great event that hits the spot!